Teaching students about money can be a challenging and multi-faceted endeavor. But it doesn’t have to be! 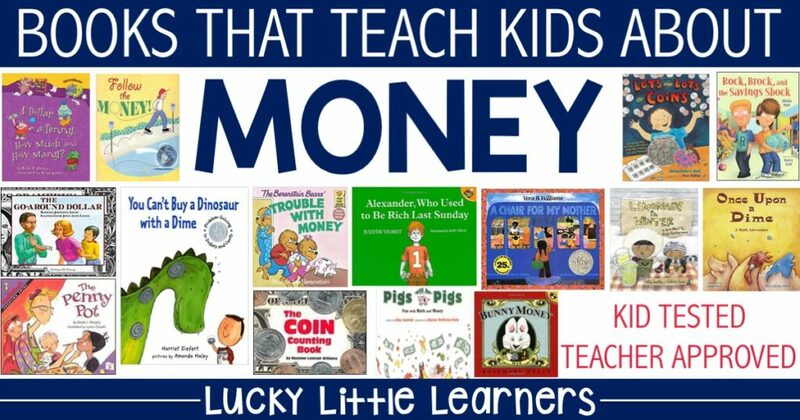 Using books to help teach your students about money is a fun and engaging way to deepen their understanding of this critical life skill. 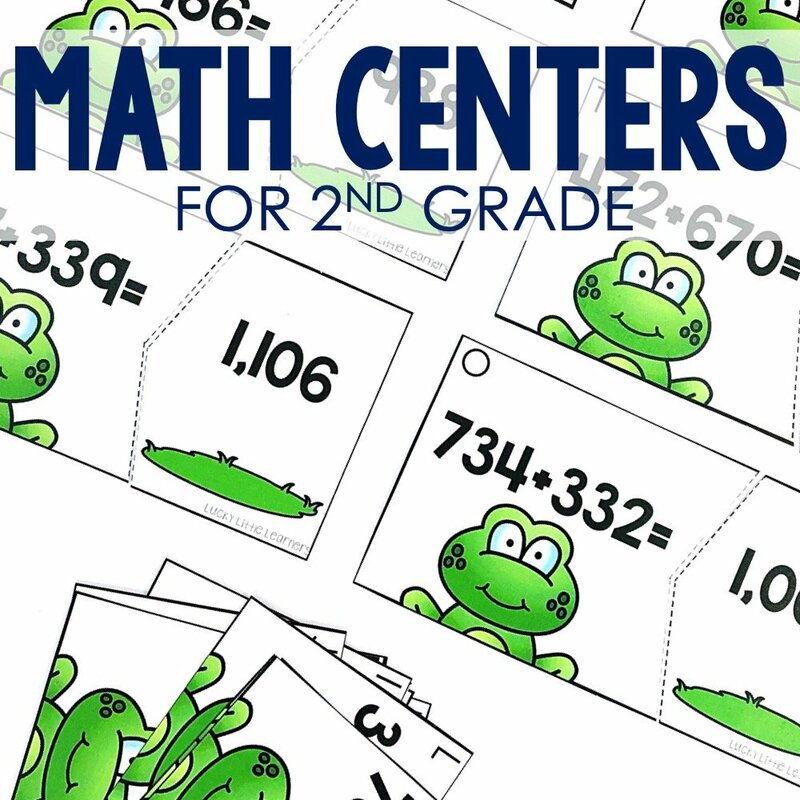 Financially focused books can help introduce, develop, and extend the crucial aspects of your math money lessons. 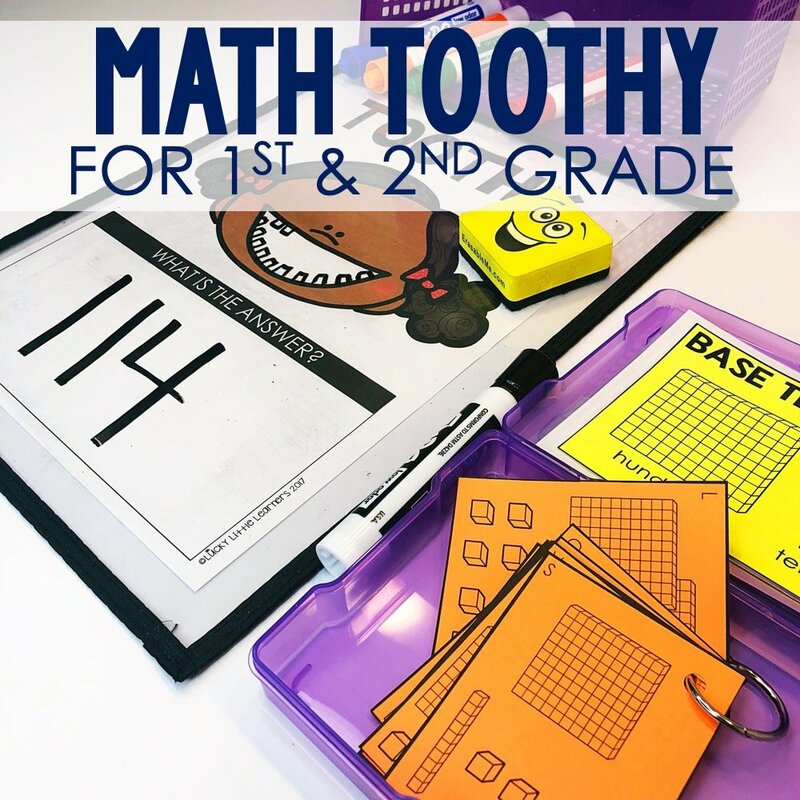 Building vocabulary, heightening student interest, and showcasing real-world connections are just a few of the ways that the following books will add enrichment and excitement to your lessons about money! 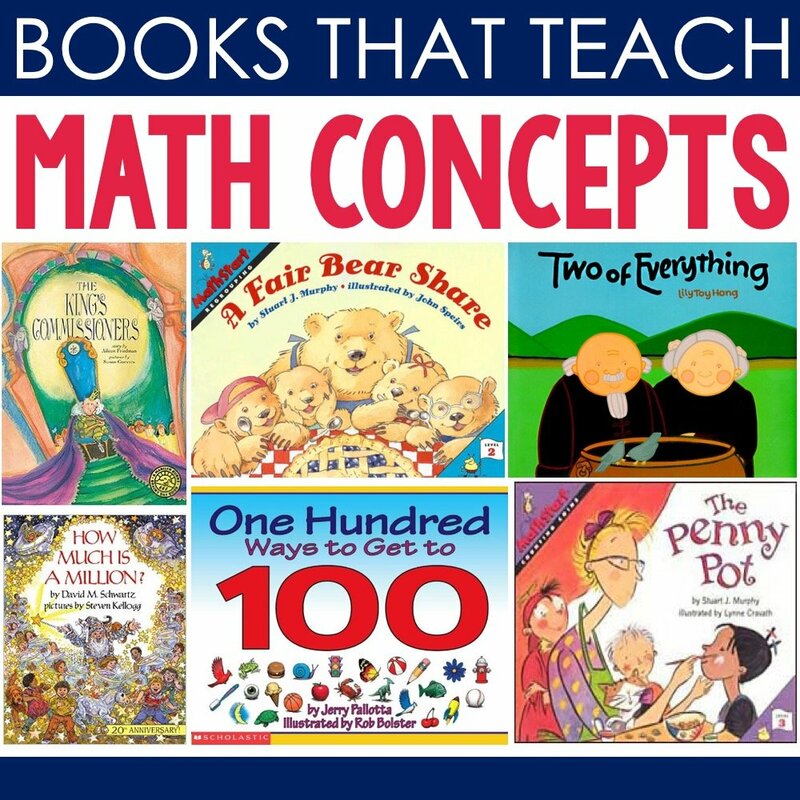 This list includes a combination of books that offer concrete counting and computational skills as well as interesting stories about money. While there are certainly many other great books out there that may not be on this list, hopefully these will help you get started with adding some literature to your lessons on money! The School Library Journal, called this book “a wonderfully amusing, inviting, and useful title,” and I couldn’t agree more! Follow the Money! by Loreen Leedy is written from the point of view of George the quarter and follows him throughout his very busy and money-focused day. Throughout his day, George visits the Federal Reserve, a local bank, a grocery store, and a child’s piggy bank, among a few other places. 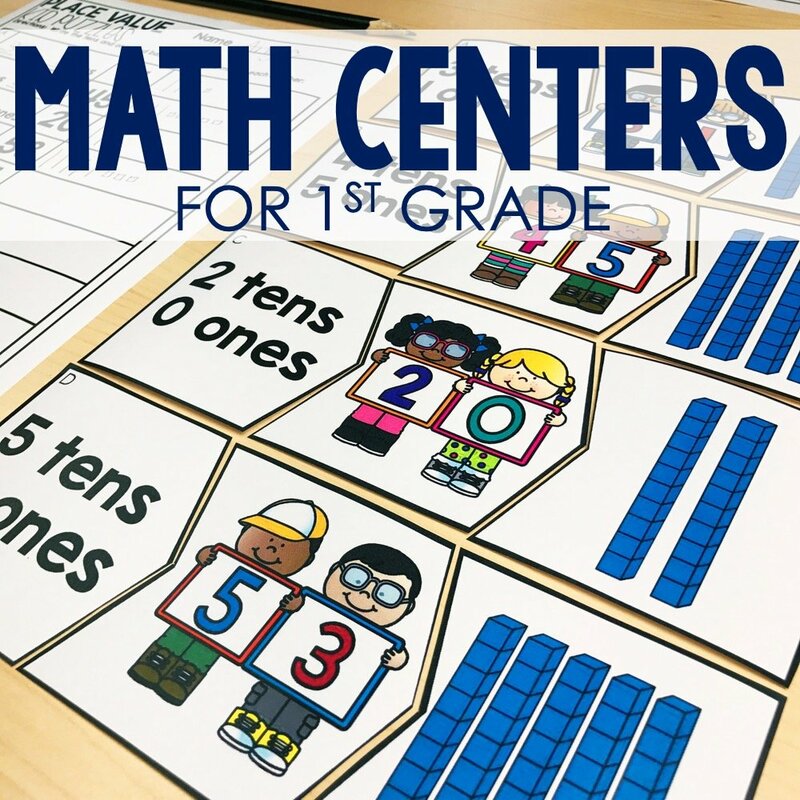 This book does a fantastic job of engaging readers in various money-related math challenges that the quarter faces. 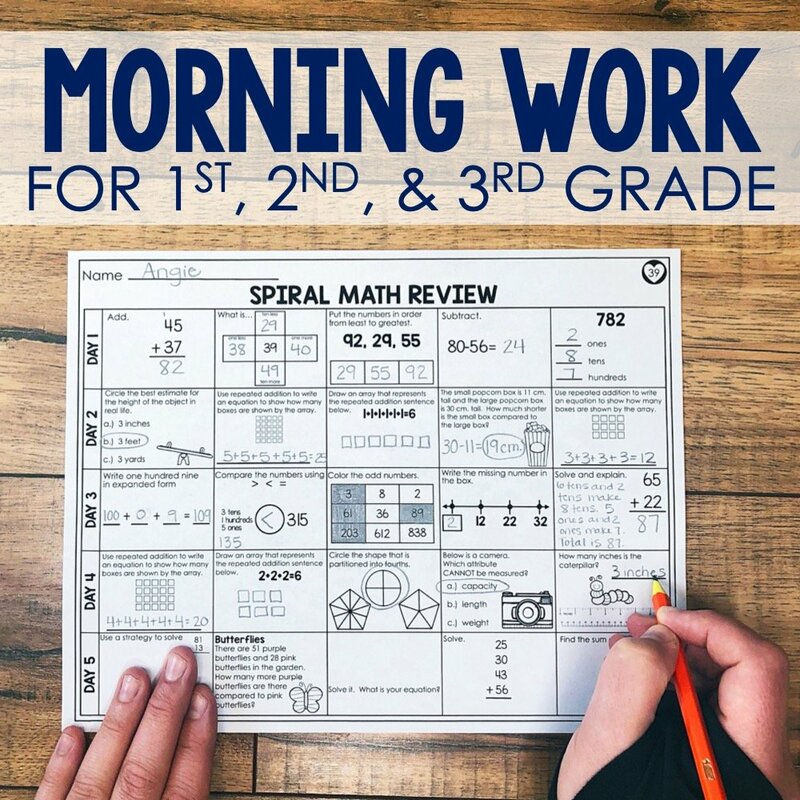 With an included section on different types of US money and money vocabulary, this book gives readers a chance to practice money-based math while offering a bit of humor at the same time! 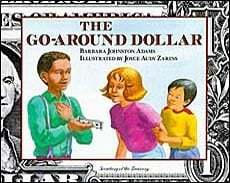 With a similar concept as the previous book, The Go-Around Dollar by Barbara Adams & Joyce Zairns allows readers to spend a day in the life of a dollar bill. Traveling from person to person, readers get to experience all the many ways that this dollar bill is used and spent. In addition to embarking on the dollar bill’s daily financial journey, readers are offered lots of fascinating facts regarding the many aspects of paper currency. 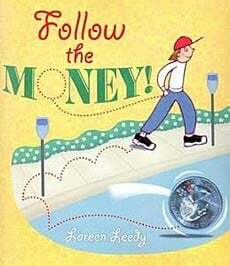 With blown-up pictures of various dollar bills and an easy-to-understand explanation of the flow of money through society, you might say that this book truly ‘fits the bill’ when it comes to teaching about money. 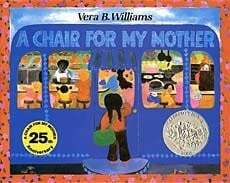 With brilliant illustrations and a powerful message, A Chair for My Mother 25th Anniversary Edition (Reading Rainbow Books) by Vera Williams seamlessly intertwines the concept of saving money with family values in a heart-warming story. After their home is destroyed in a fire, Rosa, her mother, and her grandmother decide to try and save their coins to buy a comfortable chair for everyone to enjoy. Told in an endearing and meaningful way, A Chair for My Mother offers readers a moving story while reinforcing key ideas about money and how to save it. 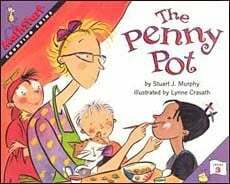 The Penny Pot (MathStart 3) by Stuart Murphy takes place at the school fair where Jessie wants to get her face painted. The problem is that she already bought an ice cream and now doesn’t have enough money. When the art teacher tells Jessie that she can have the extra pennies that kids put in the penny pot, Jessie patiently waits for the jar to fill up. 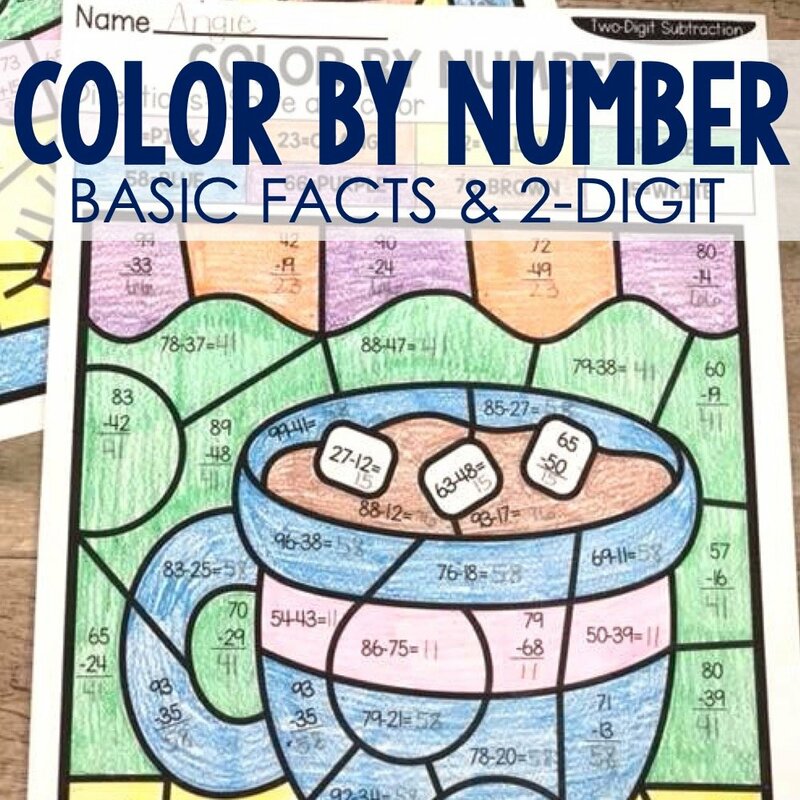 The Penny Pot reinforces concepts about counting money and offers a real-life situation when readers might utilize this skill. With bright illustrations and a plot that kids will relate easily to, your students are sure to love this story! 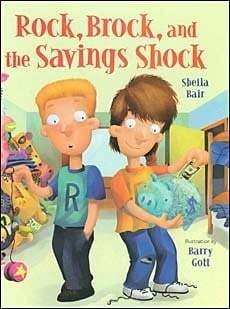 Rock, Brock, And the Savings Shock by Sheila Blair aims to help readers understand the value of saving money. Rock and Brock are given the opportunity to do chores for their grandfather and get paid. But there’s a catch – their grandfather will match the total amount of money that they save at the end of ten weeks. This humorous story does an excellent job of contrasting the brother’s very different spending and saving habits. Featuring bright cartoon-esque illustrations and rhyming text, readers can enjoyably experience both ends of the spectrum when it comes to saving money. 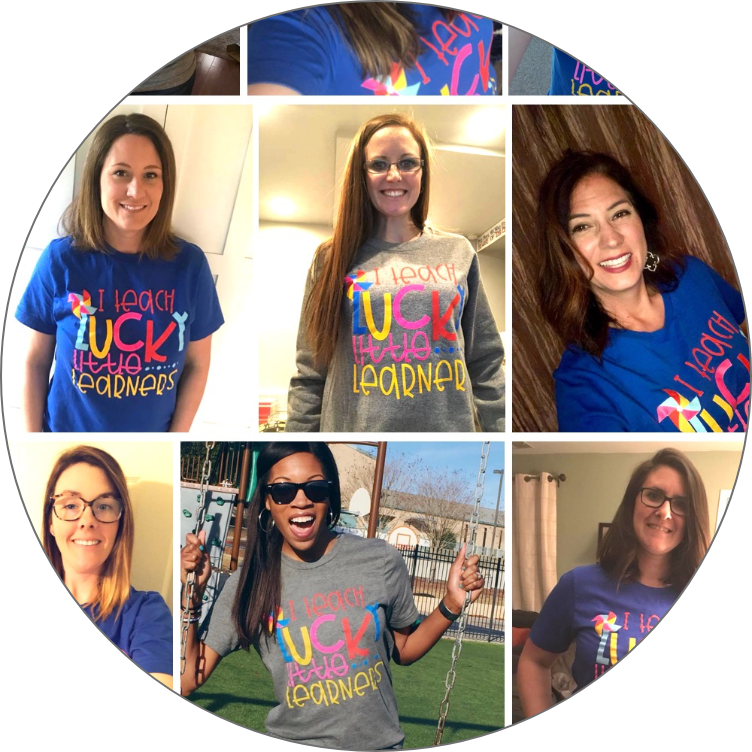 The book also includes a section titled Do the Math offering readers insight into how things may have alternately ended up if the boys had handled their money differently. Overall, this book is a great way to let students examine spending vs. saving. 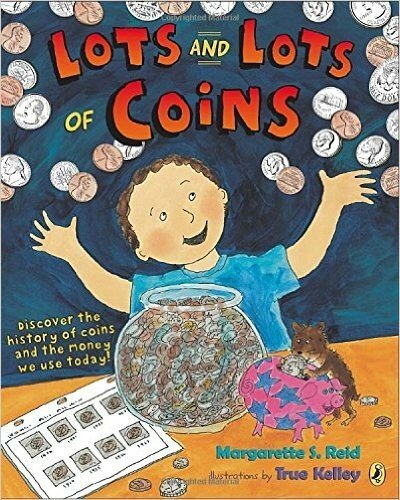 The title of this book truly says it all – it’s a book all about counting coins! 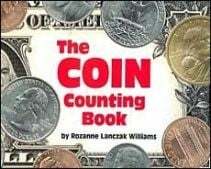 The Coin Counting Book by Rozanne Lanczak Williams helps enforce this sometimes difficult skill with fun rhyming text, brilliant images of coins, and a straightforward yet engaging tone. 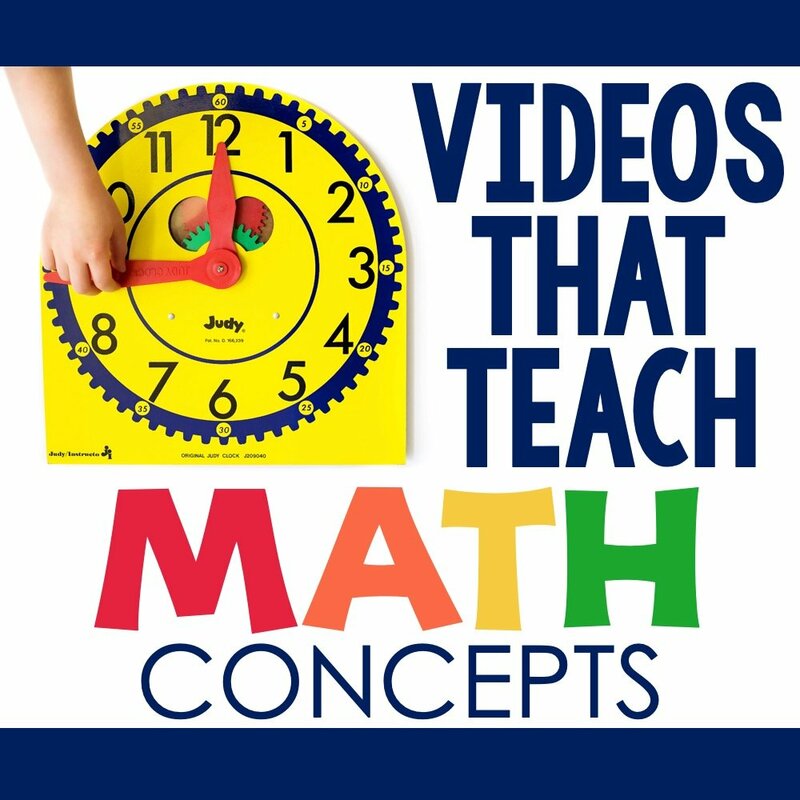 Written by a teacher, this book utilizes a question-answer format which makes adding this text to your math curriculum a breeze. When it comes to introducing the concept of money, this book is an essential text to add to your curriculum and one that you will use over and over again. 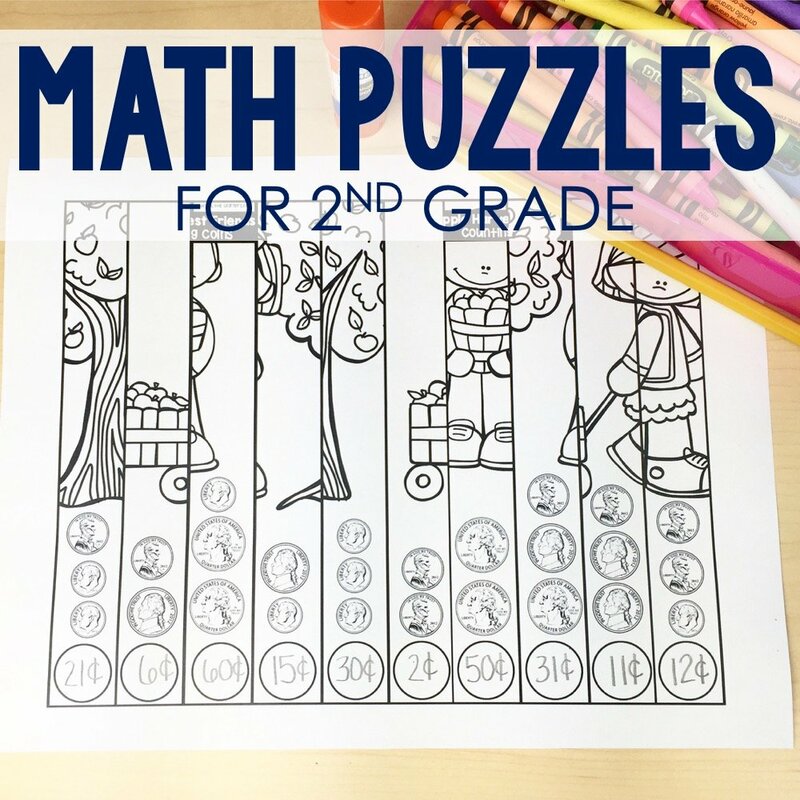 Students will love the lighthearted concept of money growing on trees featured in this cute story. 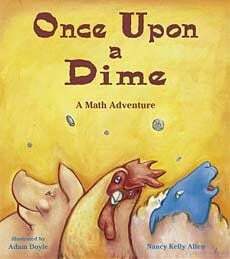 In Once Upon a Dime: A Math Adventure by Nancy Allen, a farmer discovers a tree on his property that grows different types of money based on the type of animal fertilizer used. 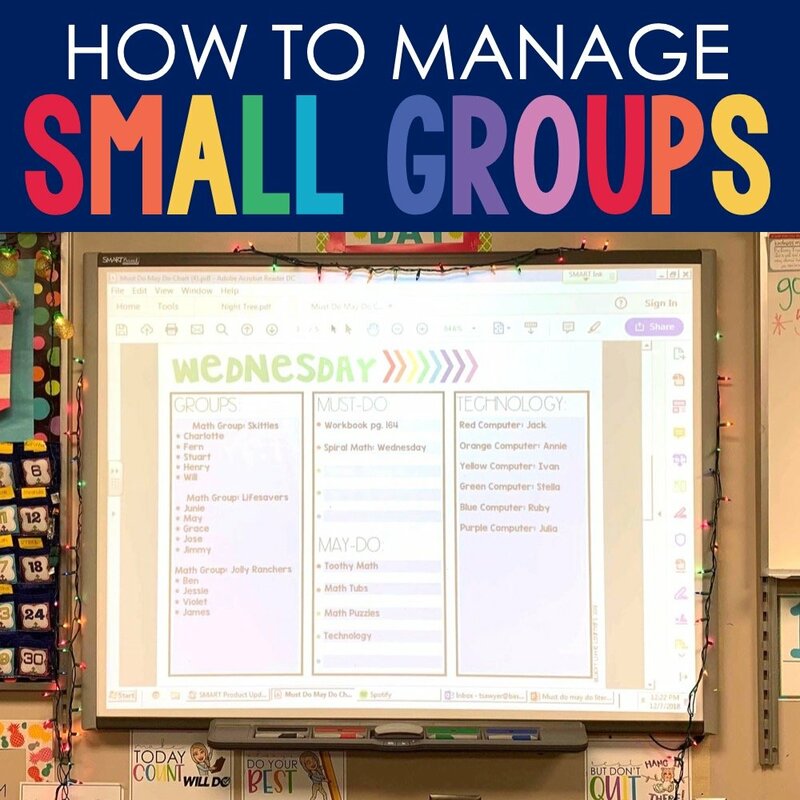 This silly concept provides the perfect opportunity to teach kids about the relative value of different types of money!! 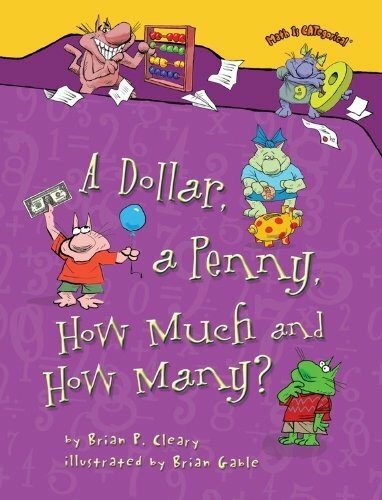 With beautiful illustrations and a charming premise, this book is a fun addition to any lesson about money. Max and Ruby both want to buy their grandmother a special birthday gift in this comical story about money mishaps. In Bunny Money (Max and Ruby) by Rosemary Wells, readers join Max and Ruby as they experience all the ways that shopping and managing money can be challenging. Even though they struggle, the story does end happily with Max and Ruby eventually purchasing the perfect gifts for their grandma. 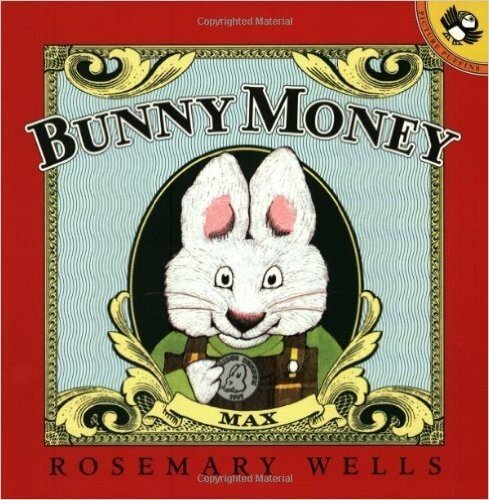 The book includes pages of ‘bunny money’ at the end that can be photocopied and given to students so that they can ‘spend’ money just like Max and Ruby! The Berenstain Bears are well-known books that consistently wrap important life lessons up in clever and enjoyable tales. 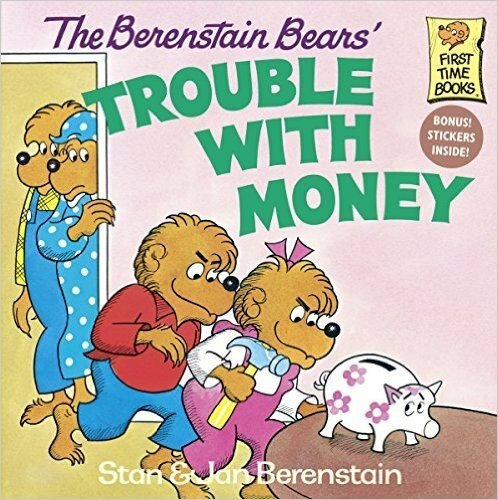 The Berenstain Bears’ Trouble with Money by Stan Berenstain effectively helps to teach children the importance of being responsible with money in a fun and lighthearted way. When Papa and Mama bear are concerned that Brother and Sister don’t understand the value of a dollar, they encourage the kids to earn their own money. Readers will enjoy joining Brother and Sister as they start various businesses and attempt to earn their own money. 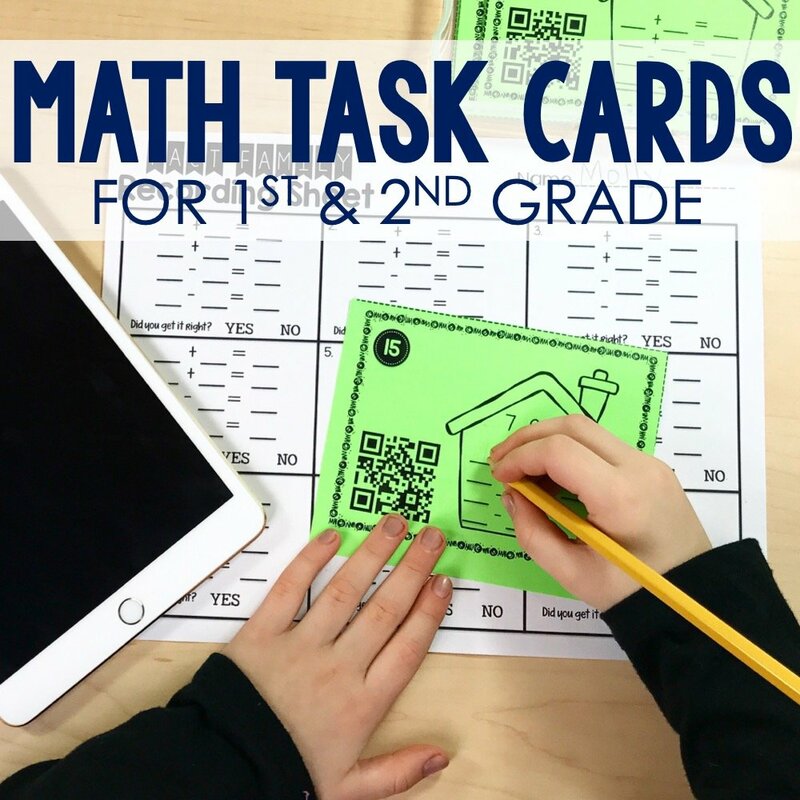 This is the perfect addition to any lesson aiming to teach kids the value of a dollar. 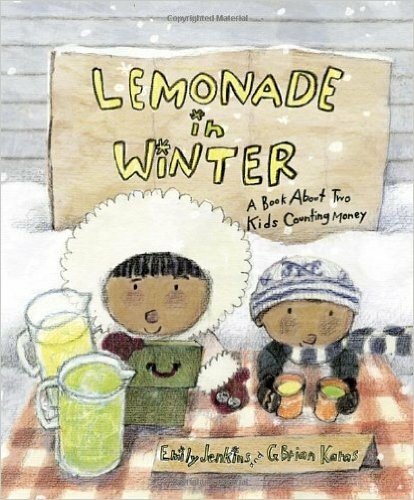 Featuring various math concepts and a catchy refrain throughout, Lemonade in Winter: A Book About Two Kids Counting Money is an adorable tale that highlights various entrepreneurial skills. Readers will enjoy this story about brother and sister duo, Pauline and John-John, who pool their money to buy supplies for a lemonade stand. Due to the fact that it’s the middle of winter, the siblings don’t find much success in their money-making endeavor – but that doesn’t affect the success of this story with young readers. 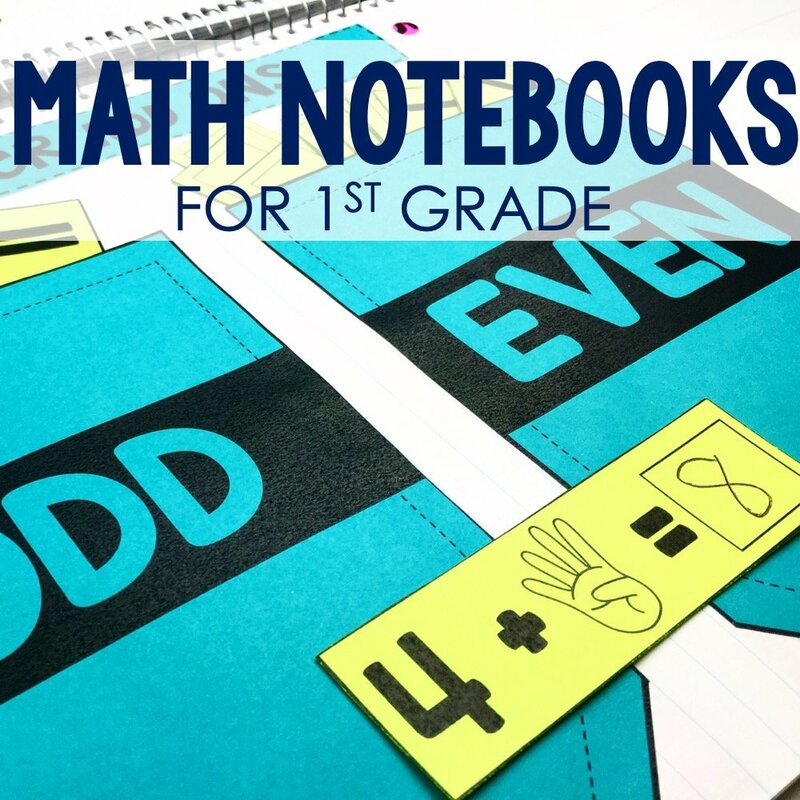 Students will love examining the detailed illustrations and participating in math computation after each sale. The last page features images of the front and back of different coins and explains their various values. 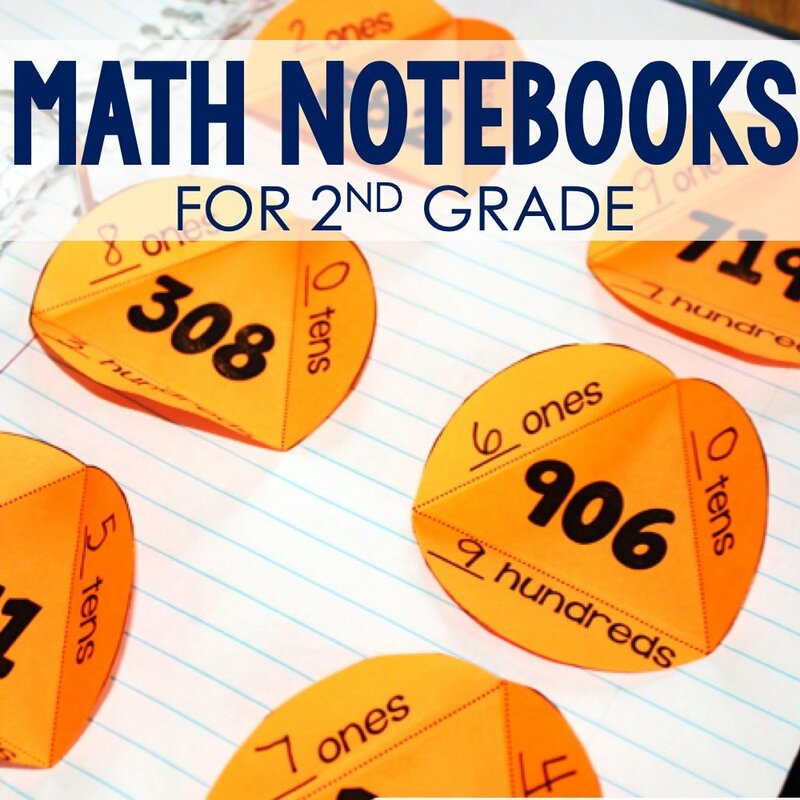 This text is a brilliant addition to any money-based math lesson. A Dollar, A Penny, How Much, and How Many? This is one of many excellent books in the Math is CATegorical series. Featuring the hysterical cats seen throughout the series, A Dollar, a Penny, How Much and How Many? (Math Is Categorical) by Brian P. Cleary is a highly engaging and humorous book that explicitly teaches a basic understanding of bills and coins. With funny rhymes and even funnier illustrations, readers will love counting and combining a variety of currency with the crazy cats in this story. 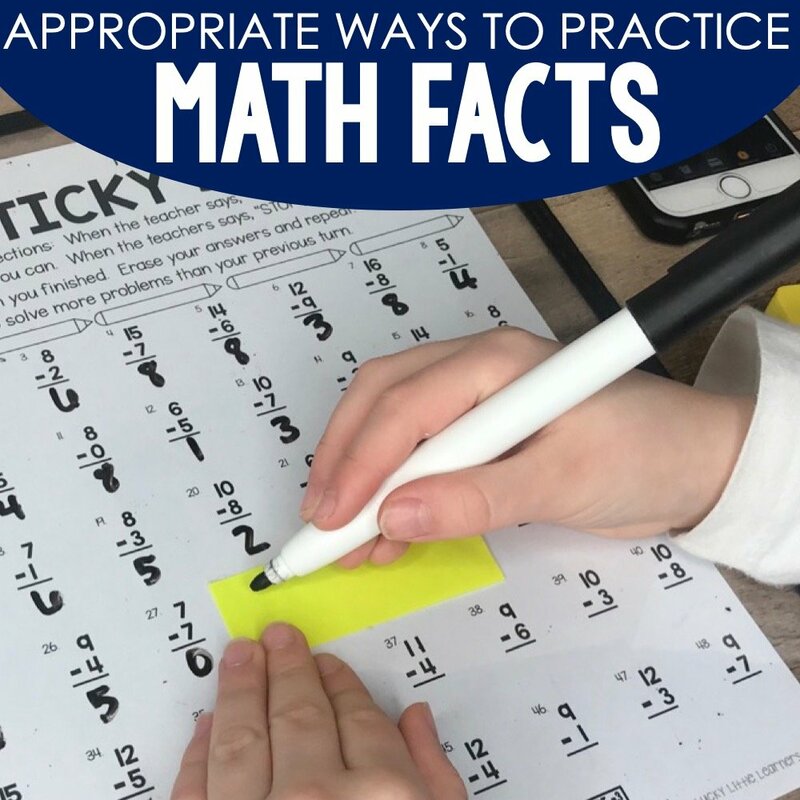 This text features kid-friendly examples like purchasing pizza and pogo-sticks to help kids deepen their understanding of different money equivalencies and how to make change. This book is the perfect example of highly engaging. 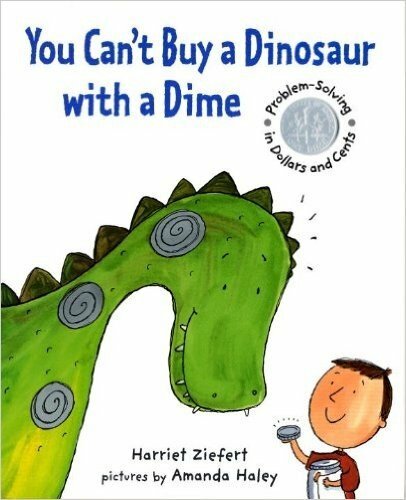 In You Can’t Buy a Dinosaur With a Dime: Problem-solving in Dollars and Cents by Harriet Ziefert, readers will love spending time with Pete as he makes various decisions about his money. Throughout the story, Pete must decide how to spend his allowance, when to save it, and strategies for making future purchases. 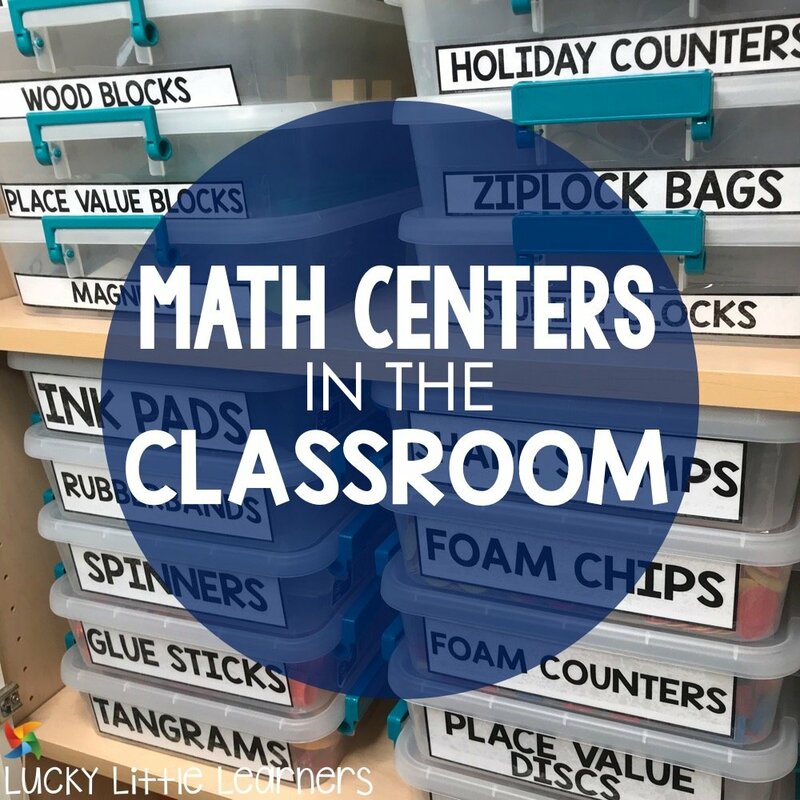 Students remain totally involved as they’re able to count Pete’s allowance with him as well as add and subtract his earnings or spending. The sweet story features a concluding page offering lots of interesting information about different money-related things such as coin rubbings, ways to earn money, and charities. In Lots and Lots of Coins: Discover the History of Coins and the Money We Use Today! by Margarette S. Reid, readers are given the opportunity to dive into the fascinating world of coin collecting with a boy and his father. With a cheerful and uplifting tone, this text explores the rich history that so many coins boast. As the boy and his father examine different coins, they not only sort and count them but also explore the various ways that past civilizations have used coins, how coins are manufactured, and how American currency represents various historical people, places, and events. Whether your students hope to begin a coin collection themselves or they simply want to gain a deeper understanding of the wonderful world of coins, this book is a great place to start. In this delightful tale, Alexander, the beloved character from Alexander and the Terrible, Horrible, No Good, Very Bad Day, quickly learns how much discipline it takes to save money. 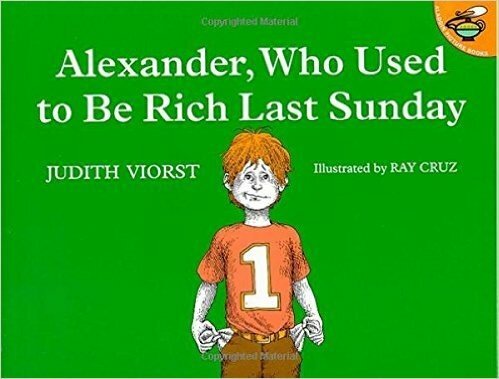 In Alexander, Who Used to Be Rich Last Sunday by Judith Viorst, readers join Alexander as he goes from instantly feeling quite rich to quickly seeing his money disappear. After getting a dollar from his grandparents, Alexander feels as if the dollar is ‘burning a hole in his pocket.’ This prompts him to spend his money and then learn how to deal with ‘buyers remorse’. 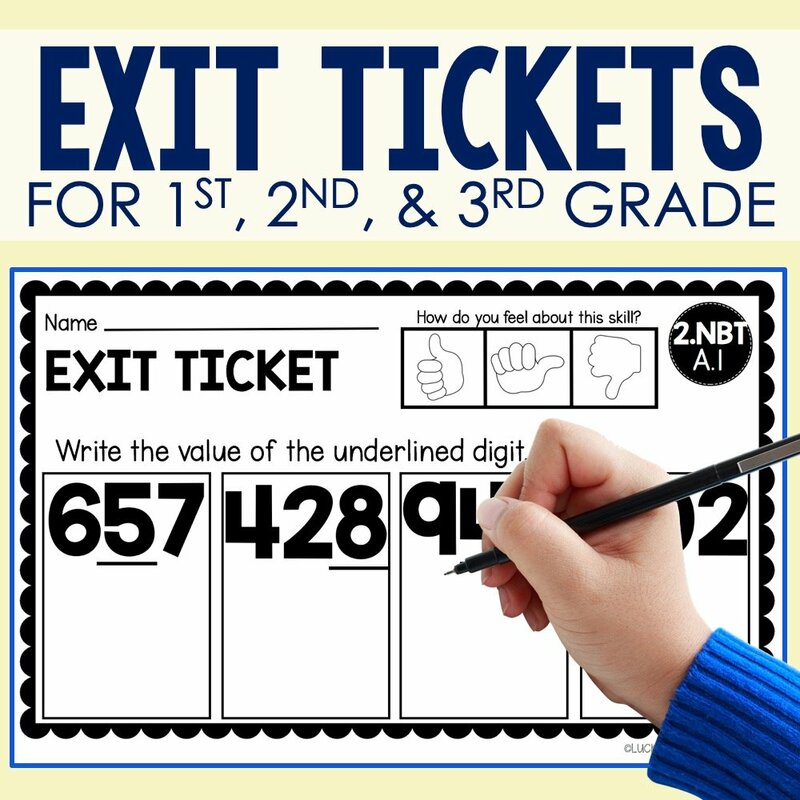 Not only does this story share an important message about saving money but it also gives readers the chance to practice some basic subtraction skills! A classic story that has truly stood the test of time as a staple piece of literature for teaching important financial concepts. The concept of greed and gluttony are not often explored in children’s books due to the seriousness of the topics. 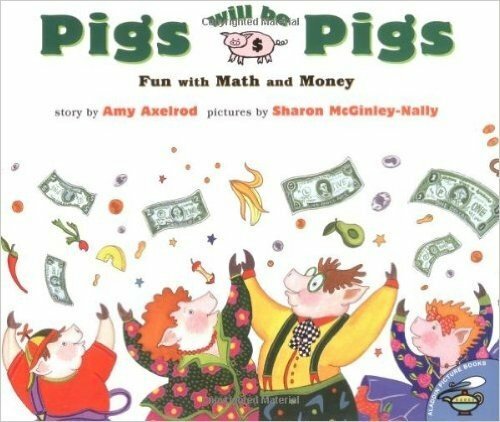 However, Pigs Will Be Pigs: Fun with Math and Money does an excellent job of interweaving these tough financial concepts with a humorous story about a family of pigs who turn their house upside down looking for money to go out to eat after devouring all the groceries. Readers will love helping the pigs add up all the money they find hidden throughout the house. When the pigs do finally make it to the restaurant, readers can explore the menu and compute different food options that the pigs can afford. A highly interactive book, Pigs Will Be Pigs is a fun addition to any lesson about money. 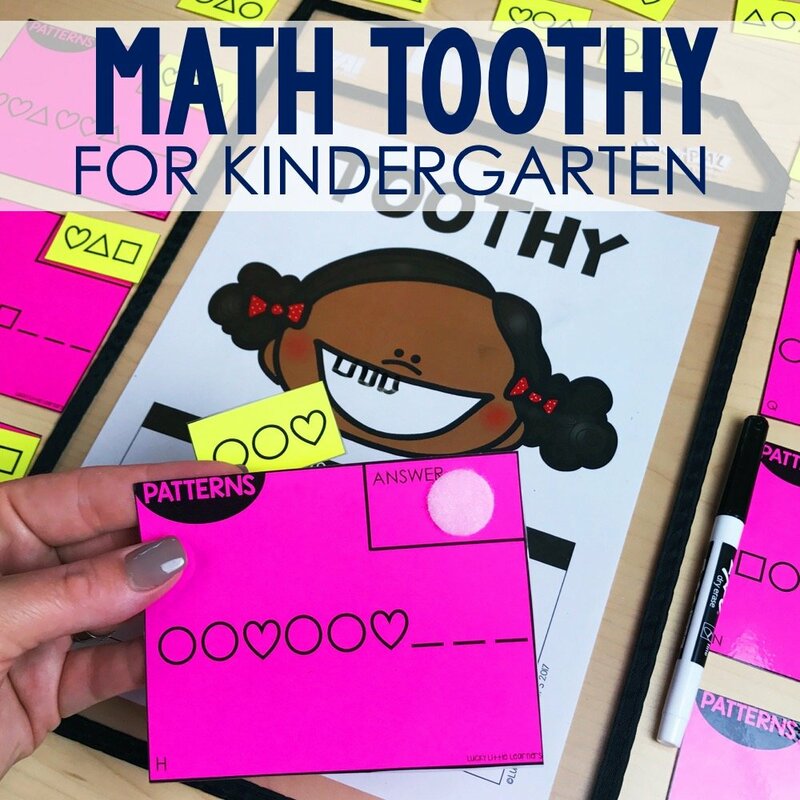 While adding storybooks to your lessons about money is a great way to excite and engage students, there are many other wonderful resources out there! Below I have included links to some excellent products that can truly enrich your lessons on money. 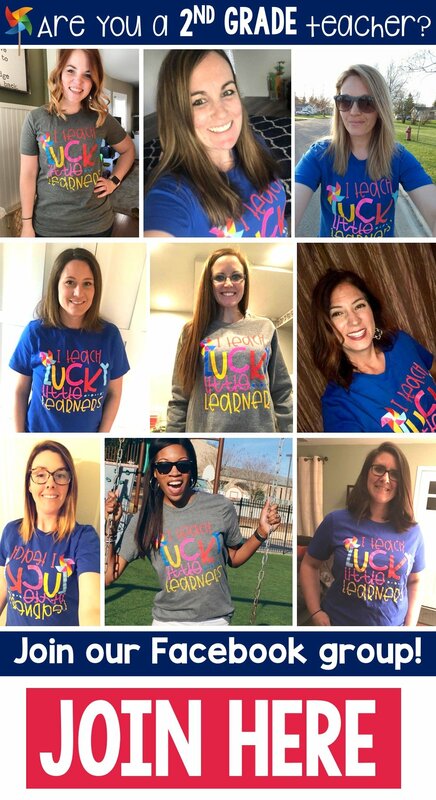 If you want to save this post for future reference, feel free to use the image below to pin to your Pinterest board.